Our vision is to prepare Christians for the “work of the ministry” and to build them up in their most holy faith through Bible instruction. 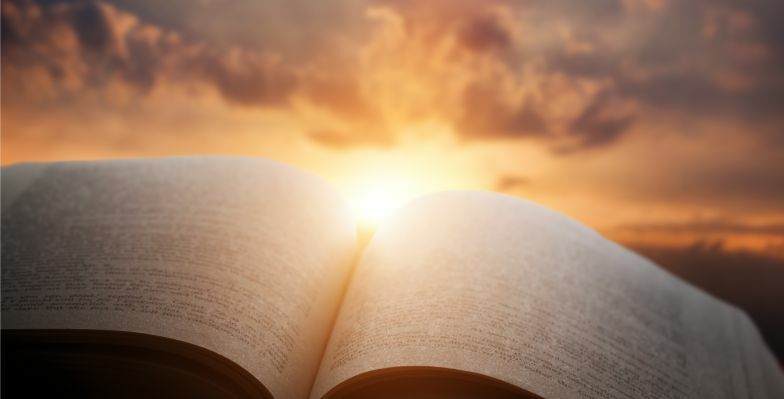 At GGCC, we offer Bible instruction that is guided and in depth. Christians who know precisely what they believe and why they believe, accelerate in their personal walk with Christ and in their ministry with believers and non-Christians. When you engage in an ongoing study of God’s Word, you want to learn even more. You will find yourself desiring more of this delightfully addicting, learning experience. An ongoing, enlightening study of God’s word is life changing!